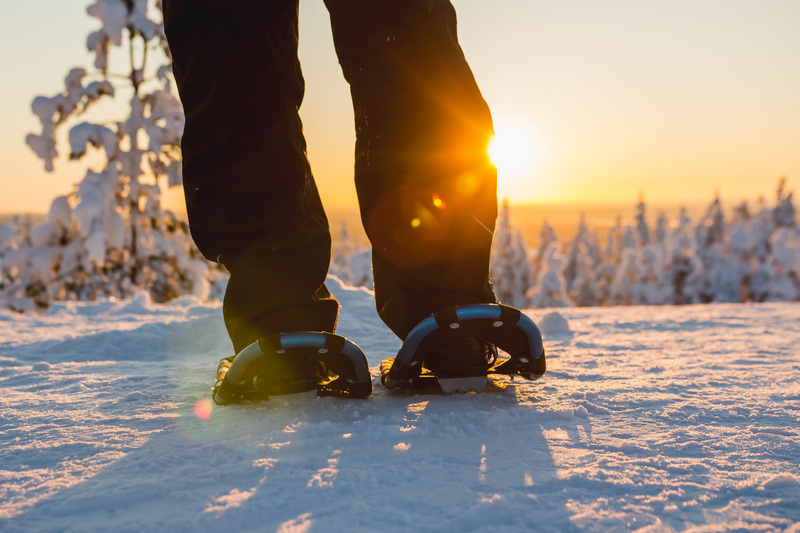 Come and join us for a daylight snowshoe walk in the beautiful forest surrounding our traditional village of Ylläsjärvi. Leaving right from the village, we will head towards the boreal forest and walk on an easy trail leading us to a frozen marshland. 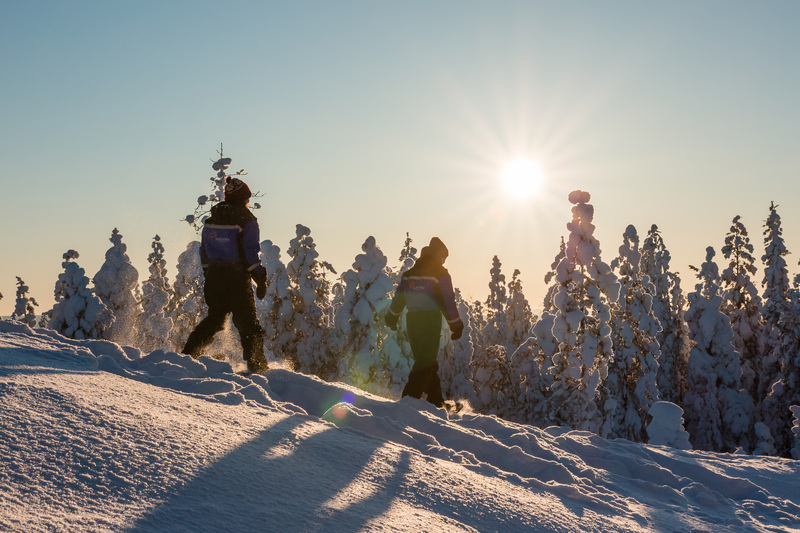 For the most adventurous ones, feel free to make your own track in the deep snow! We will stop at the marsh, make a fire and enjoy a cup of hot drinks and biscuits. 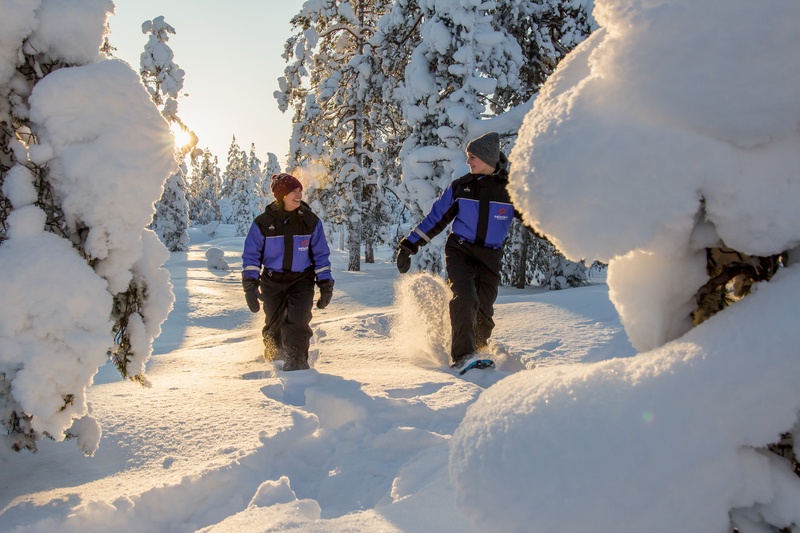 This is the perfect opportunity to get to know the nature in Lapland with our guide teaching you about animal tracks and to get to experiment the fun of snowshoe walking in an easy way.